What a time to be alive? Everything is available on the click of a mouse plus you can hire help to do all your heavy lifting. Everything is so easy now which makes it obligated to make everything look good. So, the style of your house’s interior is must be as good as your own. 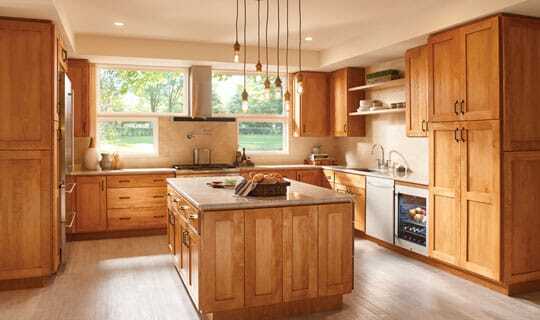 Bedroom, lobby and washroom designing are stale bread now; kitchen designing is the new synonym of the style. Everyone wants a stylish kitchen, and no one is complaining about it, for now. Let’s take a look at what trends are going to shine this summer. ‘Internet of things’ the term is very intruding in itself, and its purpose is to attach everything to the internet. 2018’s summers are all set to invade your kitchen design with the Internet of things as its alpha weapon. So, to be a part of this revolutionary movement, you can start with the lighting of your kitchen. Attach your kitchen’s lighting with the sensors, so you won’t have to search for buttons when you need something from the kitchen at night. 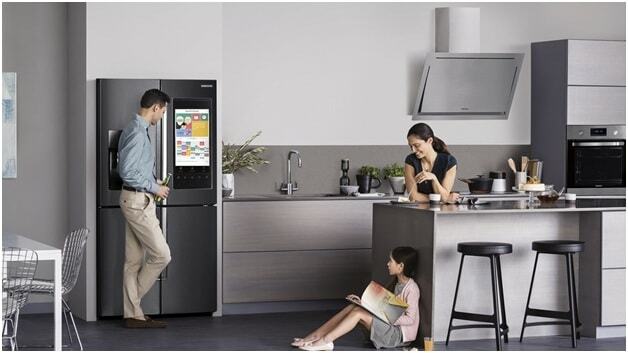 Smart refrigerators, chimneys, coffee makers and even the drain too is now linked to your Smartphone. Your coffeemaker will prepare your coffee with your alarm so that you won’t stay all cranky for a more extended period. Your refrigerator will update you on when your eggs and milk will go bad. The smart kitchens are not only comfortable but convenient too. The best part about these postmodern kitchens is that it is an ever-changing design; you can update it whenever you want. Many interior designers have this prediction for the summer of 2018 that it will be all solid when it comes to the colors. The solid color will dominate the color schemes of the kitchens. So if your kitchen design needs a new look, then you must start with the changing its color. Any solid color will do this year. Nevertheless, evergreen white shall still be improving your kitchen’s style statement. Even if you want to try little something extra with it you can try adding some grey in it, for the strips or corners. However, this leisure is not available in any other color, if you are going for a tango red will have to stick with it only. People abandoned the cabinets of their kitchens for fancy looking shelving some years ago. Now, that the tables have turned and people are resuming their romance with the cabinets, you have got the chance to bring cabinets back. Heavy cabinetry is the word on the street. If you are worried about the color scheme, you can match it with the rest of the kitchen. 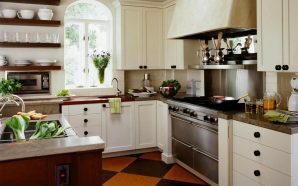 You will be seeing a lot of white color themed kitchen with heavy white cabinetry in this summers’ interior design magazines. Concealed and any hidden lights will be brightening up the kitchen during the summers of 2018. Laying a layer of lights is also a great idea. 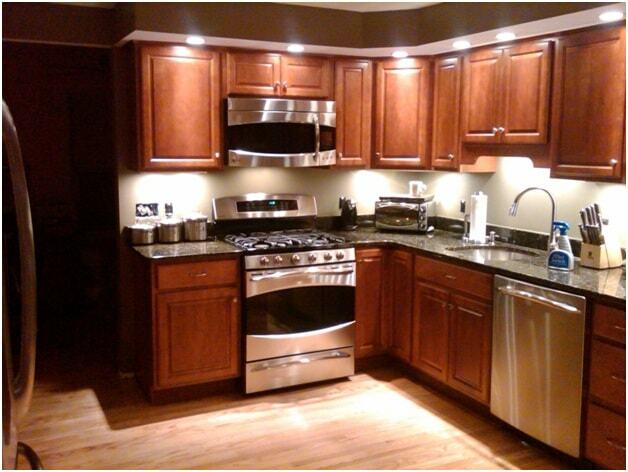 Installing LED strips under your cabinetry or to highlight different stuff is another option you have in your hands. 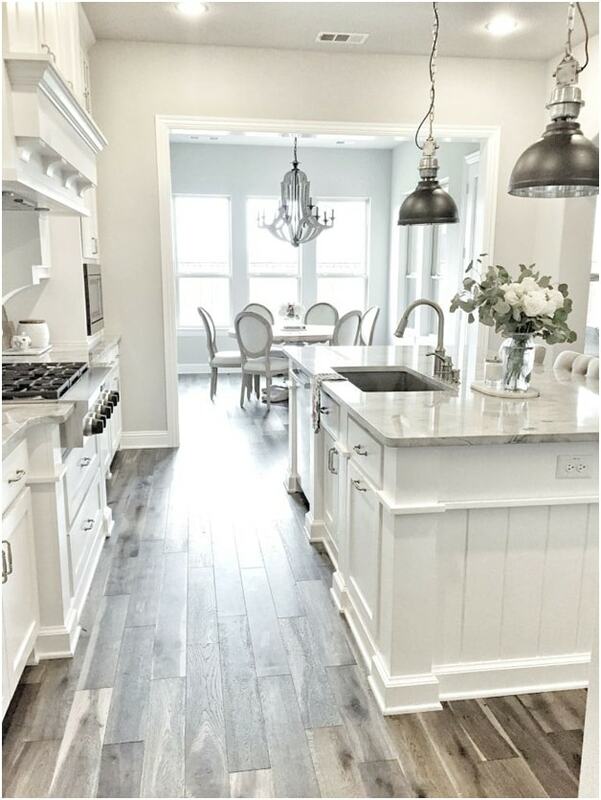 It will not only highlight your beautiful cabinetry, but it also will brighten and lighten up the mood of your kitchen. There are a lot of things in the kitchen that we do not need and use every day. Still, now and then we need these things in the kitchen, you know, in case. So, to tackle this melancholy of yours, 2018 has a solution, and it is a kitchen with smart storage. Home Builders Brisbane and interior designers are using tiny places so cleverly that the design not only enhances the storage but also screams style! This year is all about comfort and making things more comfortable at home for people who work hard outside of them. So, get ready to give your kitchen the same laidback but still stylish looks. 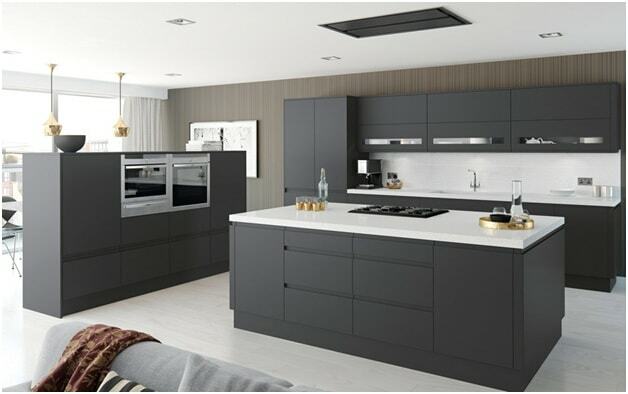 So, these are the ideas that you need to consider if you are making a new kitchen or are redesigning the present one. Solid colors, smart gadgets, luring lighting, classic cabinets and smart storage, these are the main spells you need to know. Rest, stay smart and hire help when needed. Why Choose the Top Quality Outdoor Roller Blinds?